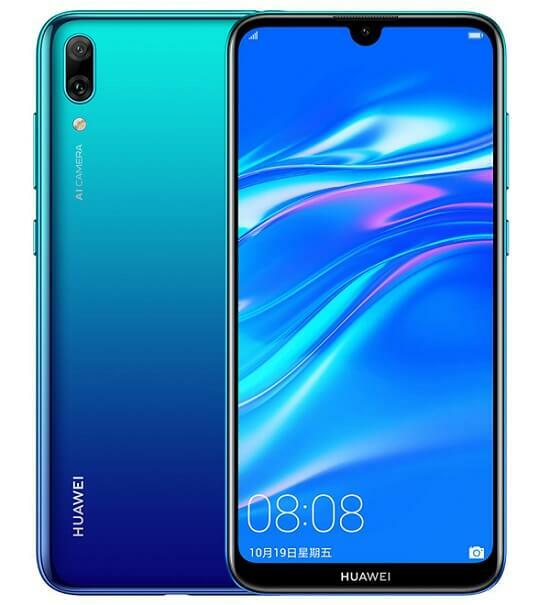 Huawei today announced a new mid-range Android smartphone dubbed as Huawei Enjoy 9 at an event in China. It is the cheaper variant of the Huawei Enjoy 9 Plus which was announced back in October featuring a 6.5-inch FHD+ display, Kirin 710 SoC, 4GB RAM, and 13MP + 2MP rear cameras (16MP + 2MP front camera). The latest Huawei Enjoy 9 is powered by a Qualcomm Snapdragon processor instead of a Kirin processor. A 6.26-inch waterdrop notch display, Snapdragon 450 SoC, and a 4000mAh battery are some of the highlights of the Huawei Enjoy 9. The Huawei Enjoy 9 sports a 6.26-inch HD+ display with 720 x 1520 pixel resolution. 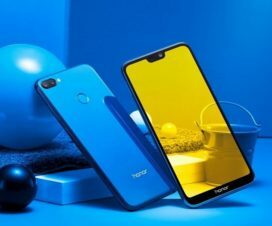 The display comes with a water drop like notch and has an aspect ratio of 19:9. The smartphone comes with dual SIM functionality and runs Android 8.1 Oreo OS topped with company’s own EMUI 8.2. 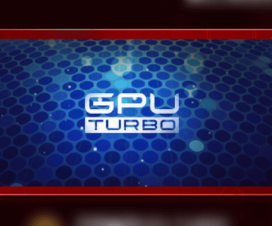 Under the hood, there is a Qualcomm Snapdragon 450 processor coupled with Adreno 506 GPU and 3GB/4GB of RAM. The device offers 32GB/64GB of internal storage which can be further extendable up to 512GB with microSD card. 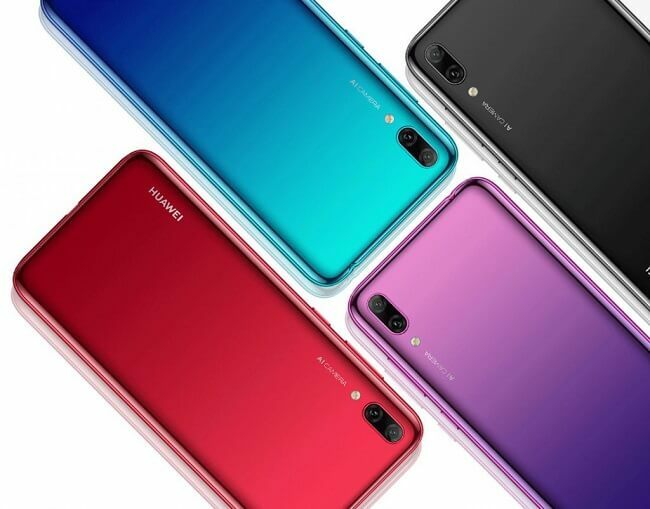 As for camera, the Huawei Enjoy 9 comes with a dual rear camera setup – one 13-megapixel sensor with f/1.8 aperture and another 2-megapixel depth sensor with f/2.4 aperture. The water drop-shaped notch in the front houses the 8-megapixel selfie sensor with f/2.0 aperture. On the connectivity front, it comes with 4G VoLTE, Wi-Fi 802.11 b/g/n, Bluetooth 4.2, GPS + GLONASS. The Huawei Enjoy 9 is just 8.1mm thick, weighs 168g, and powered by a 4000mAh battery. 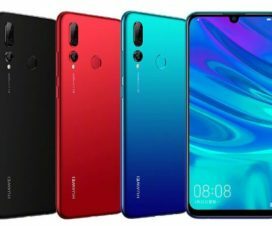 The Huawei Enjoy 9 comes in Midnight Black, Aurora Blue, Coral red and Aurora violet colors. Both the Aurora versions have a gradient design. It will be available for order from tomorrow through Vmall, and goes on sale from 17th December in China. We should know the price of the phone later today.